Serubiri Moses is an independent writer and curator based in Kampala, UG. He is interested in meta-narratives and scholarly practices beyond he field of art. Serubiri’s book chapter on the Uganda Museum is featured in the edited volume How Institutions Think from MIT Press. He was recently on the selection committee for the 2017 and 2018 Investec Cape Town Art Fair, ZA. 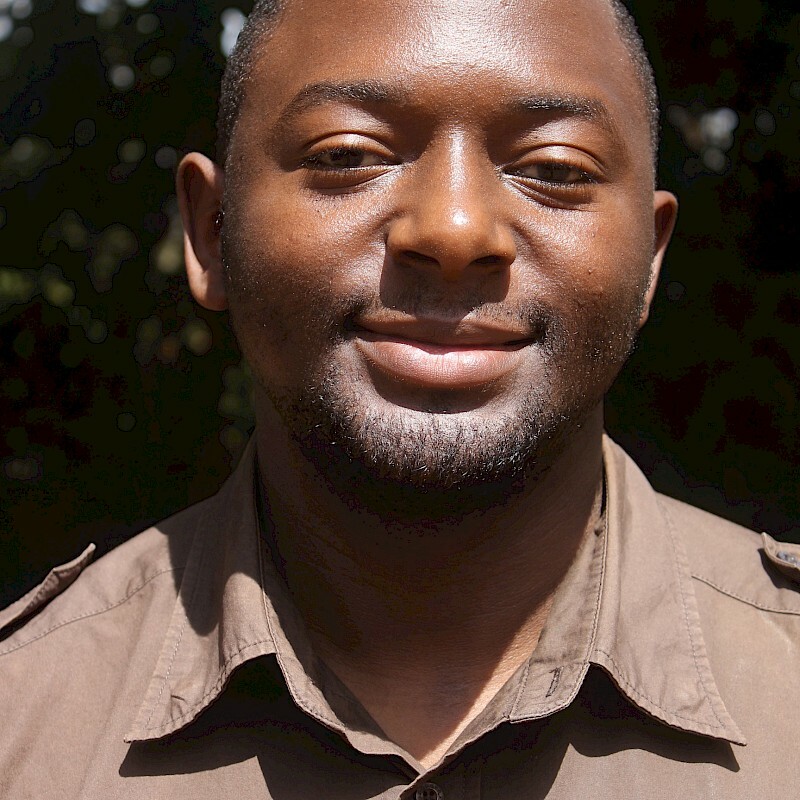 In 2014 he co-curated the Kampala Contemporary Art Festival (KLA ART), with a team advised by Gabi Ngcobo. In 2013 Serubiri organized A History of Kadongo Kamu, a radio documentary on the history of recorded music in Uganda. He also edited the online journal START – A Journal of Arts and Culture in East Africa. In 2011 Serubiri was a critic at The New Vision, one of Uganda’s leading daily newspapers. In 2015 he received a fellowship at the University of Bayreuth, DE, as “Stadtschreiber” (City Writer), and is an alumni of the Àsìkò International Art School at the Centre for Contemporary Art in Lagos, NG. His writings have been featured in The Trans-African, frieze, Manifesta Journal, and Chimurenga Chronic. Een bijeenkomst in de Vertical Atlas, in samenwerking met Framer Framed.